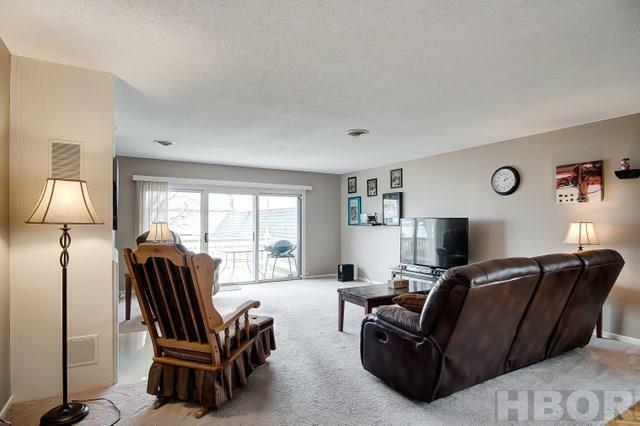 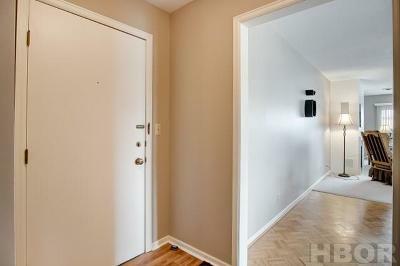 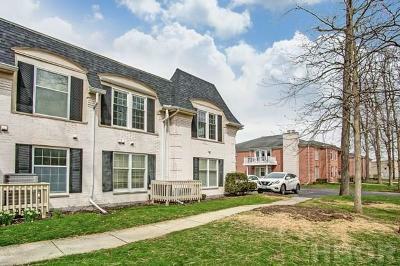 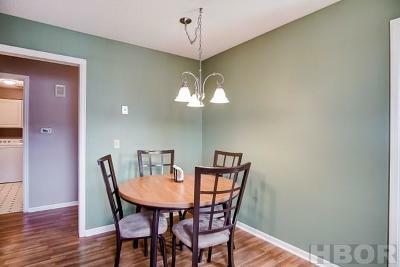 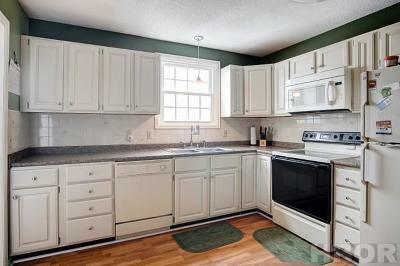 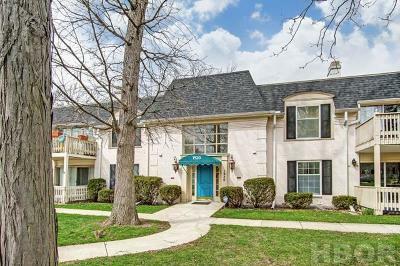 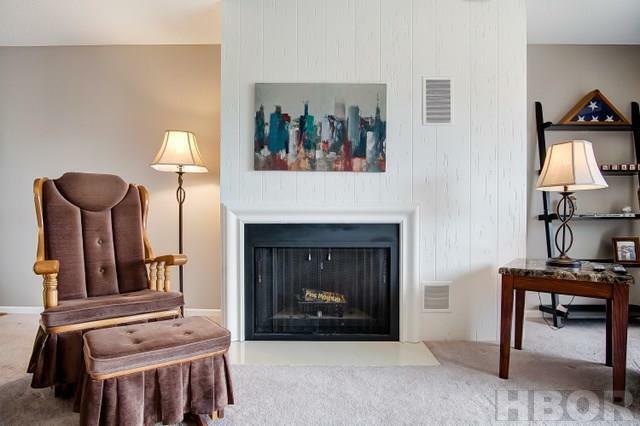 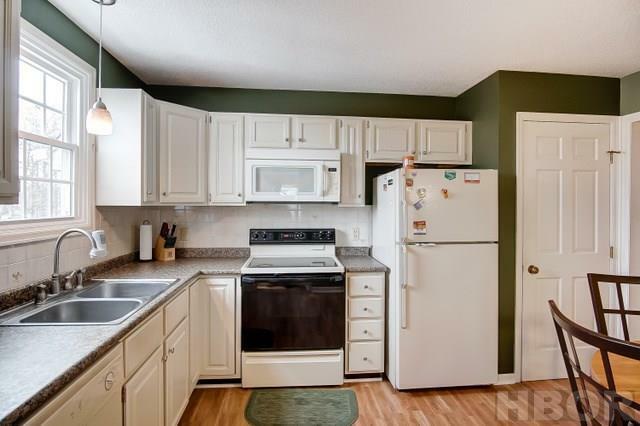 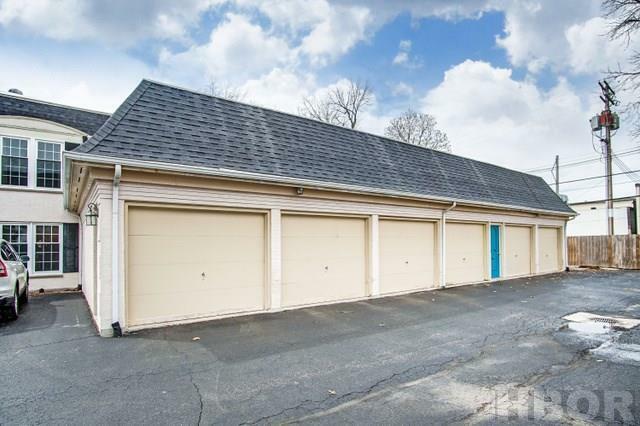 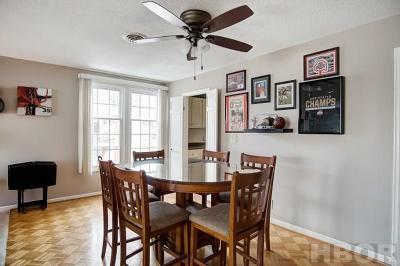 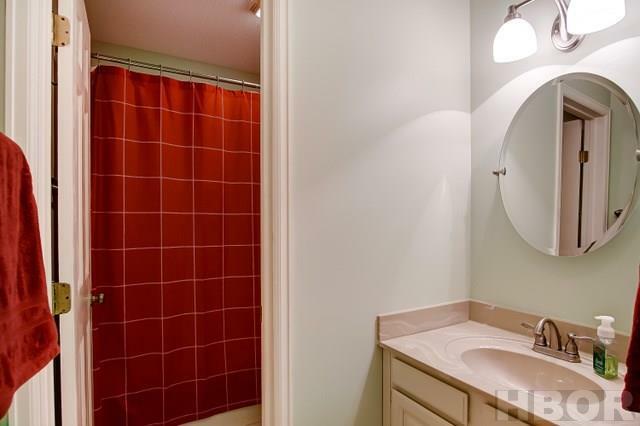 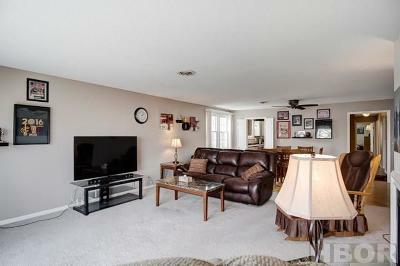 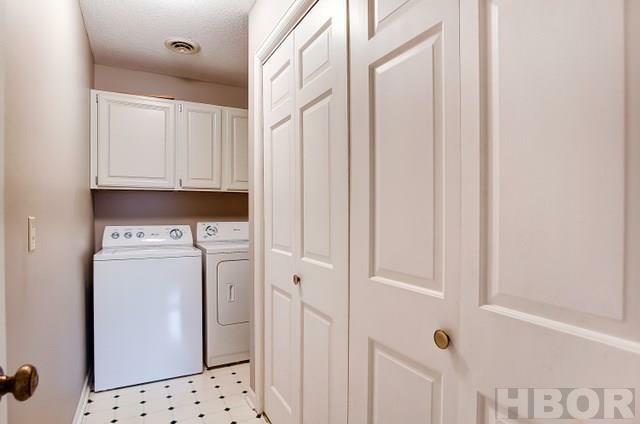 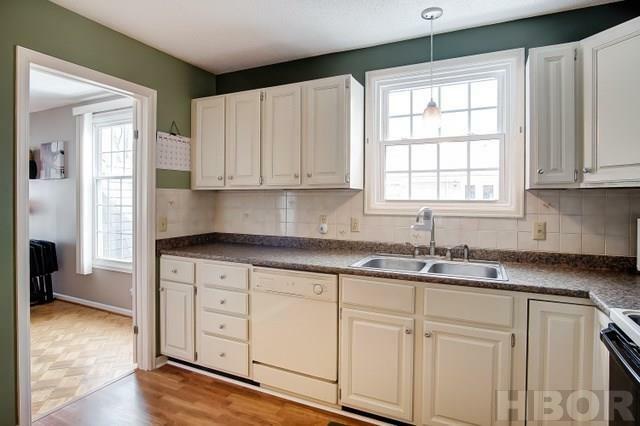 Spacious second floor condo with open floor plan, newer windows, all appliances will stay. 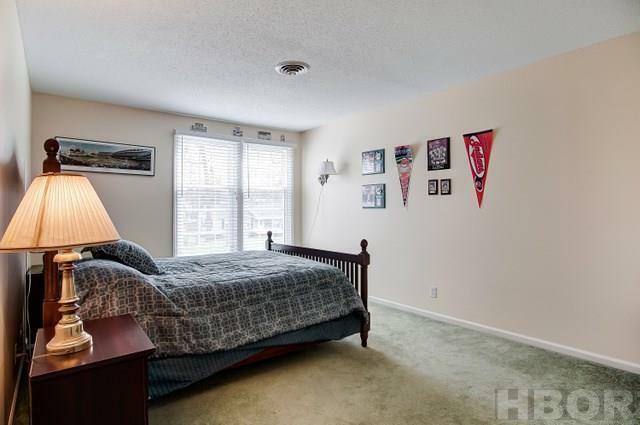 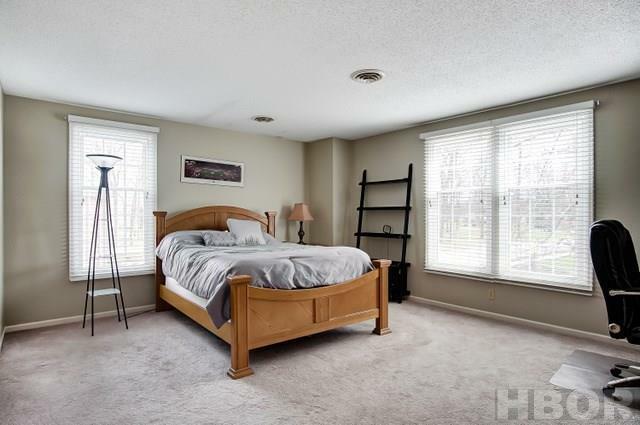 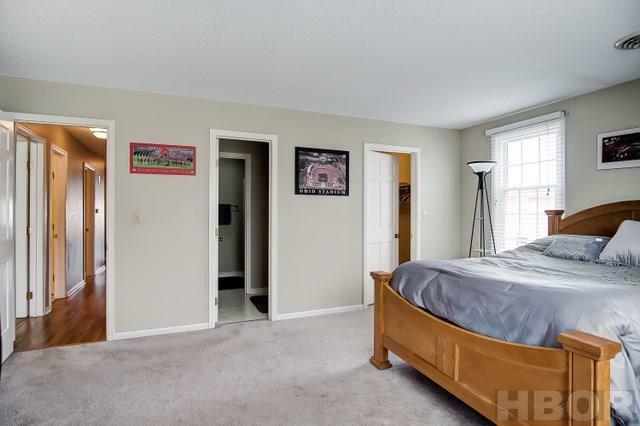 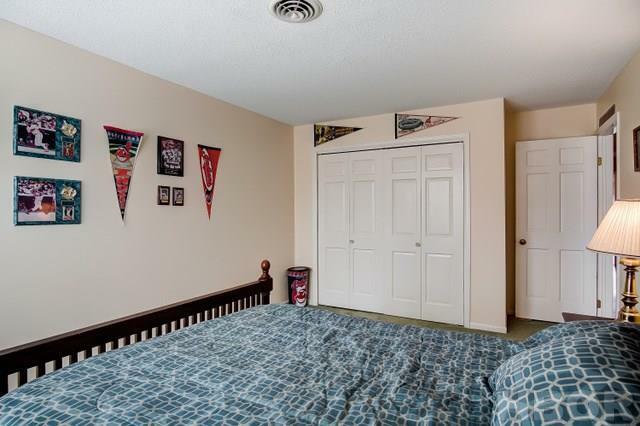 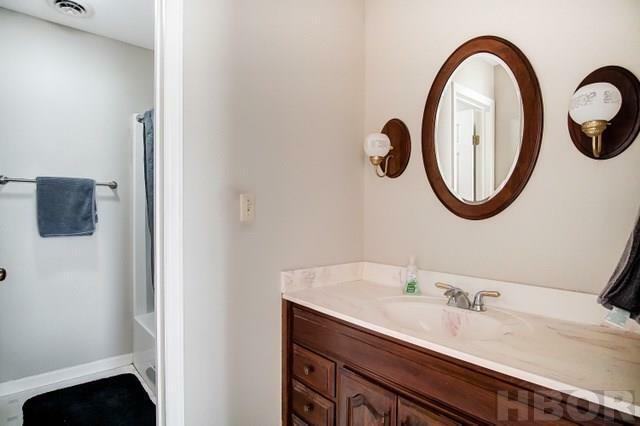 Master bedroom features walk in closet and full bath. 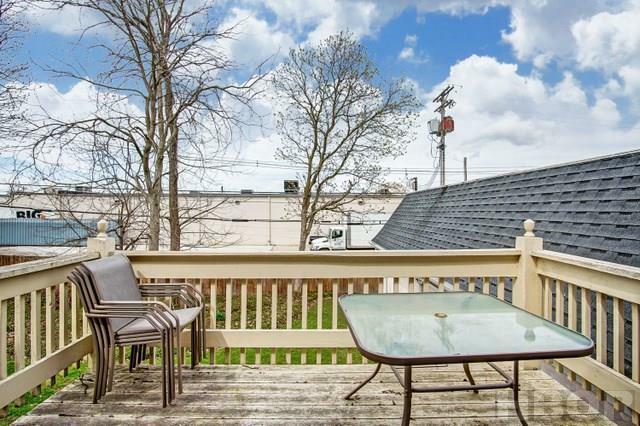 Deck off living room and 1 car garage. 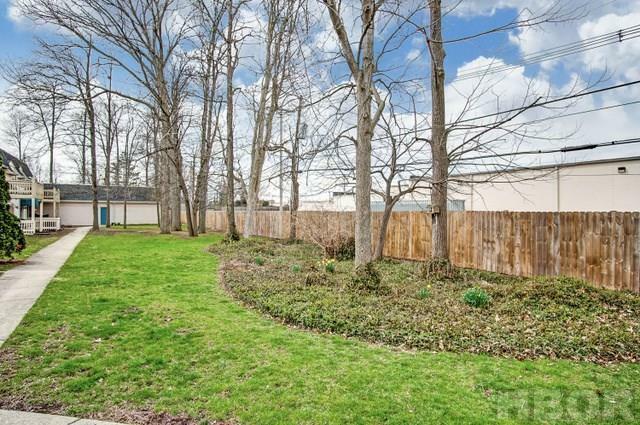 HOA is $165/month includes: water, trash, mowing, snow removal and exterior insurance.